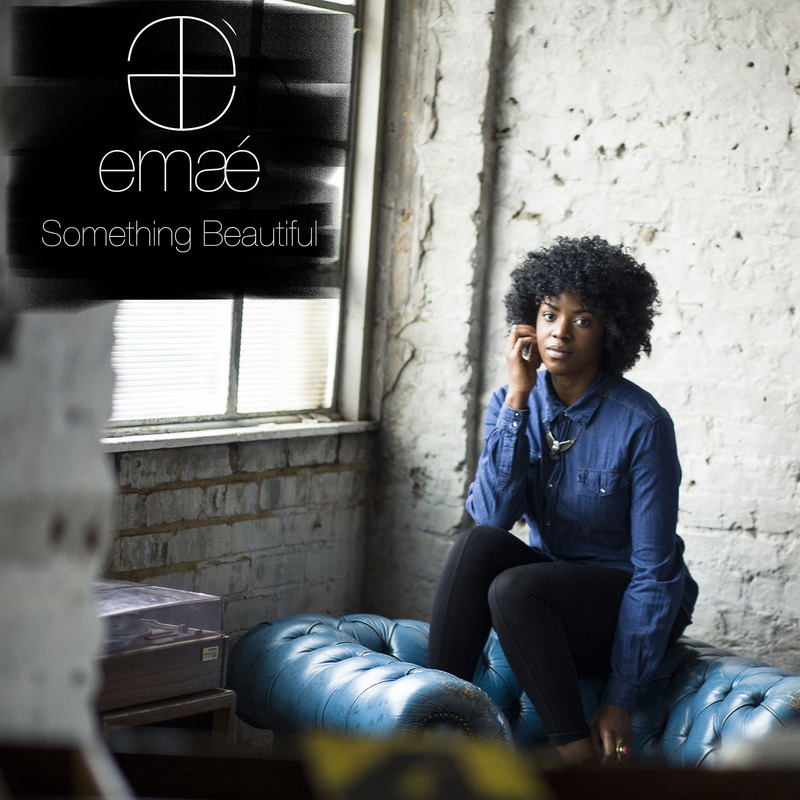 emaé is a Scottish born singer/songwriter based in London. She recently released her debut single ‘Something Beautiful’ straight after completing a Masters degree in Pharmacy from King’s College London and it has since been chosen as the BBC Introducing artist by Gary Crowley who tipped her as ‘definitely one to watch’ on BBC London FM, and again by Mark Forrest, on the Mark Forrest show on BBC Local radio that airs across 39 local radio stations in the UK.’Something Beautiful’ has also been featured on several other radio and online platforms including MTV -The Wrap Up, BondFire Radio (New York), SoulBounce (USA) and BMJ (Japan). This year, emaé is planning a follow up single and the release of an EP.